In case you were not already aware, I planned for a "rustic mountain woods" theme for our wedding. We're getting married at the Mountainside Lodge in Estes Park, and it is outdoors, at the top of a mountain, and beautiful. Following that theme, we used a lot of burlap, and mason jars as wedding decor, along with some lace, that paralleled my wedding dress. 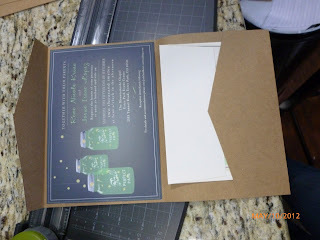 I found someone to make my STD's (Save the Dates), invitations and RSVP cards and envelopes on Etsy - that matched perfectly with our firefly mason jar theme. I really loved the idea of a pocketfold to contain everything for the guests, but was immediately shocked when I saw the cost associated with a nice cardstock weighted pocketfold, some as high as $3 a piece! 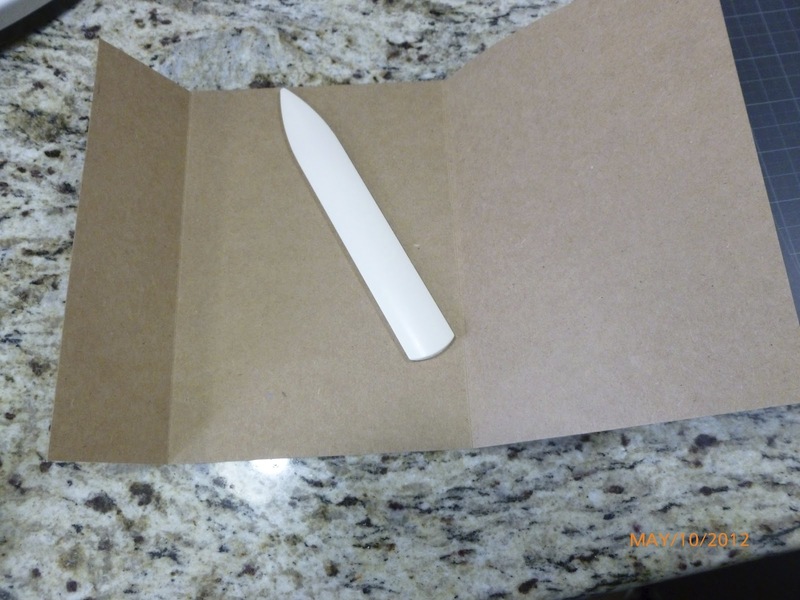 Thats when my DIY skills came into play, and I must say that the pictures don't do it justice, I think my invitation pocketfold came out great, and didn't actually take that much time, probably about 5-6 hours for 75 invitations. 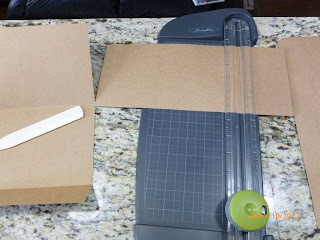 An exacto papercutter - I got mine at Hobby Lobby for about $15 - and it was worth every penny. 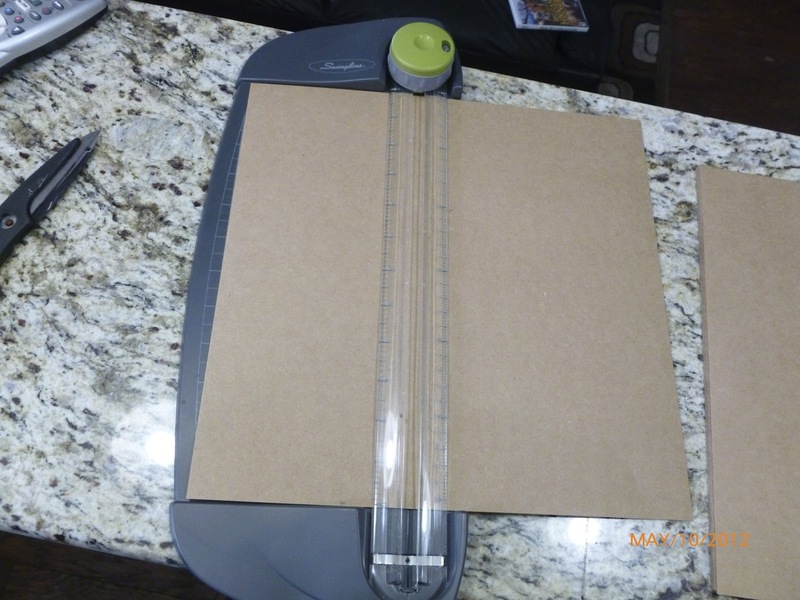 It can cut a straight line, a wavy line and it can also punch a folding line - that proved to be immensely valuable. 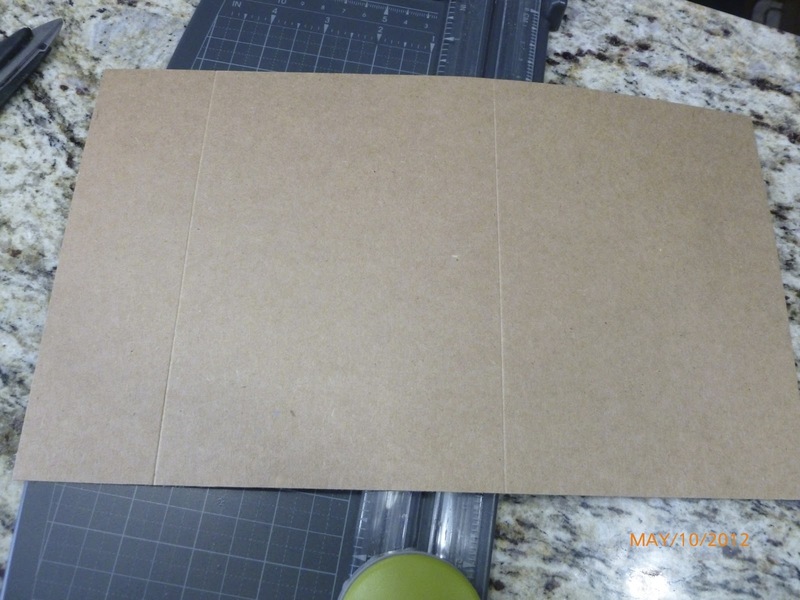 1 12x12 sheet of paper for each invitation. 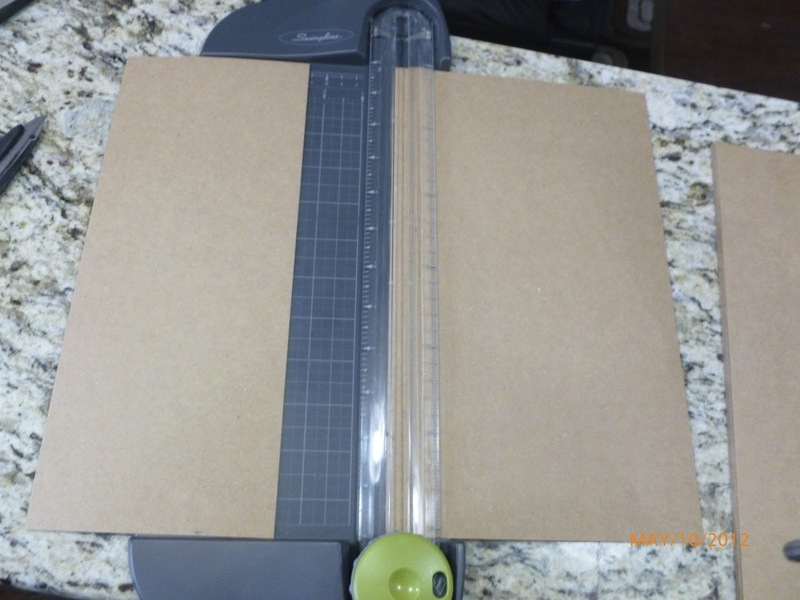 I got mine on sale at hobby lobby. Normally the sheets are .69 cents each, but they were 40% off while I was there - so I definitely scored! My pocketfold needed to fit inside an A7 sized envelope, since thats what came with my invitation. So in measuring the pocketfold I would take my 12x12 sheet of paper, using the rulers on the cutting board and measure out 7" on one side, and cut. 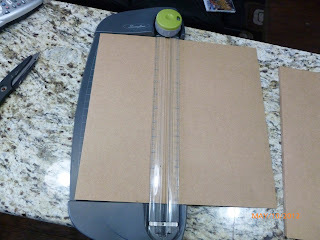 Then turning the paper in the other direction, I cut the sheet of paper to give us 5". 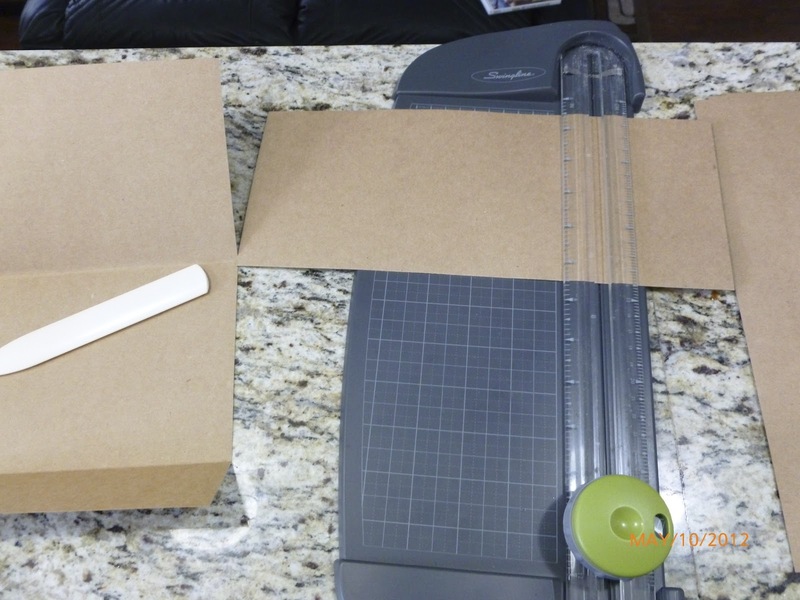 Reserve the cut pieces to make the pocket. 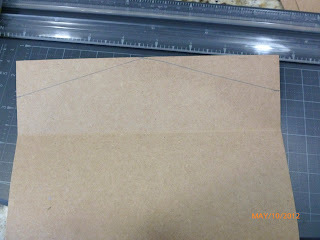 Now to fold the pocket - switch your cutting board to the folding option and measure out a 5" and make the first fold. 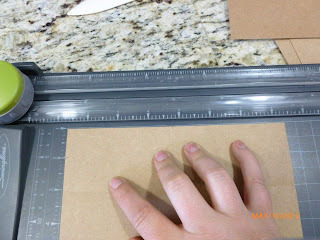 Then measure over on the other side of the sheet at 2" to make the flap on the outside of the pocketfold. 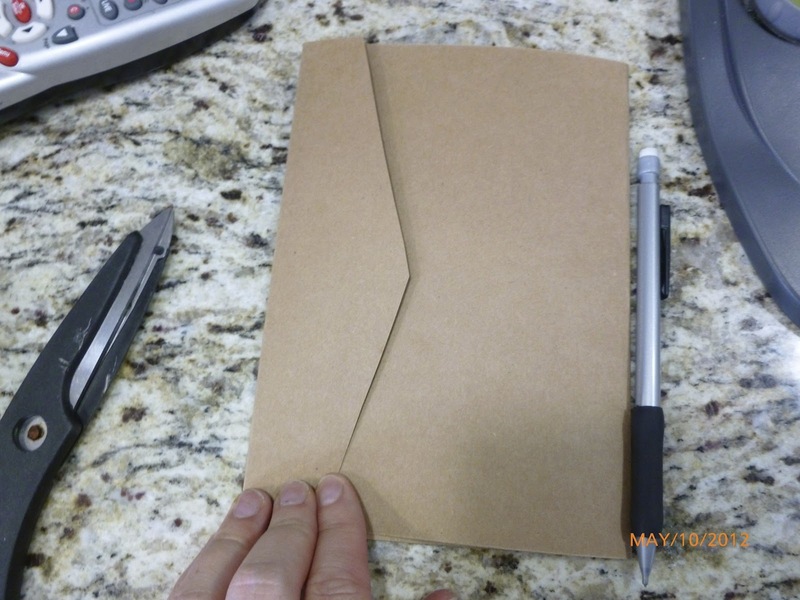 Use your bone folder to fully press down on your folds, making them look like professionally made pocketfolds. 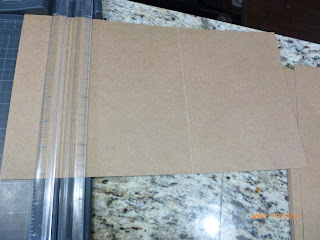 Next - take the long piece of remnants from your 12x12 cardstock and measure it to be 5" long. 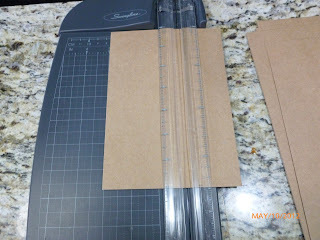 Then turn it lengthwise and cut it to be 2" long. Use your ruler to measure half the distance, and mark, to make the diagonal cuts. I used a straight edge, and drew two diagonal lines from the center mark to create a nice edge, then took scissors and cut the diagonals. 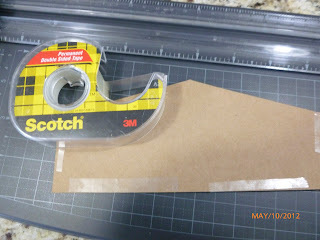 Add double sided tape around the edges of your pocket, and attach to the pocketfold. 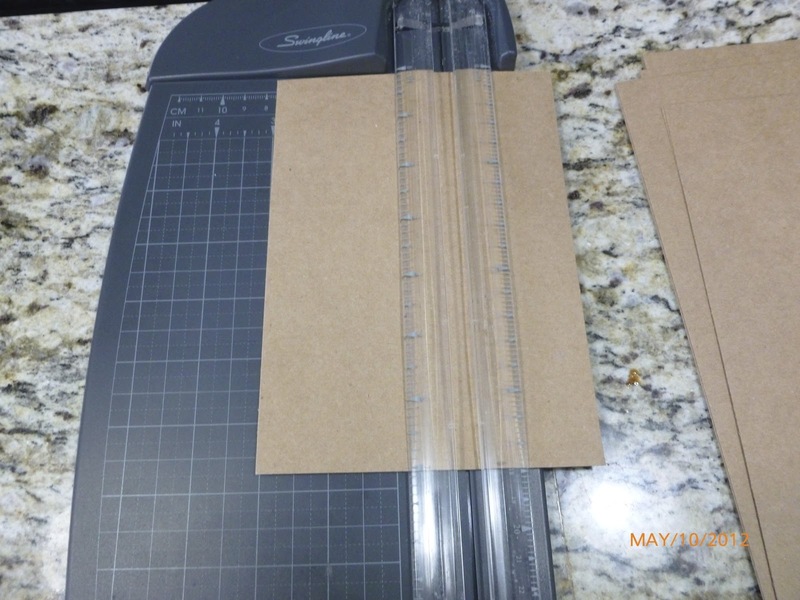 Now make your diagonal cuts on the small flap of your pocketfold, and cut your diagonals. 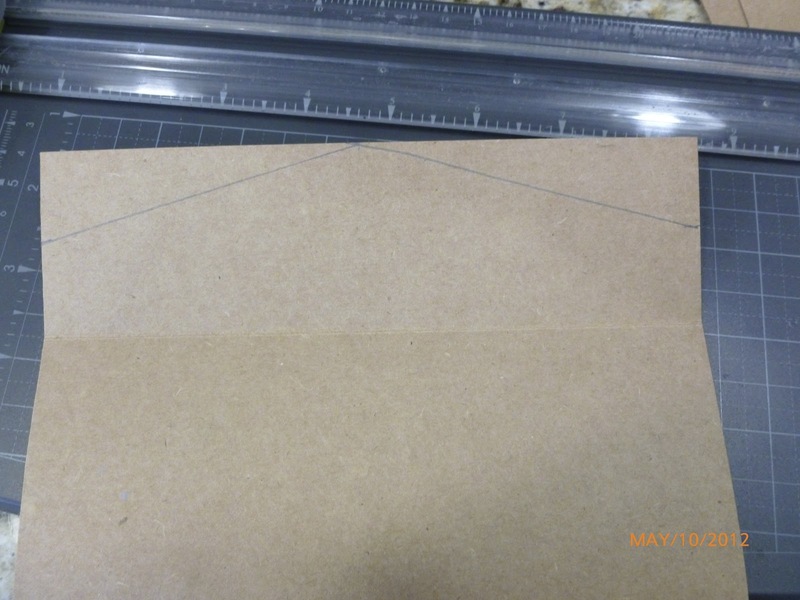 Folded, it looks like an envelope. 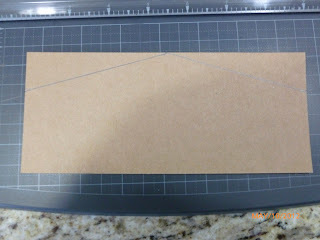 Take four small squares of double sided tape, place around the edges of your invitation and stick it to your pocketfold. Once its finished you can see that the invitation fits perfectly inside the flap, and the RSVP card slides perfectly into the pocket we created. 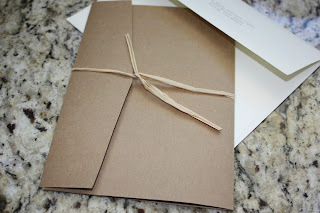 Lastly, I took a strand of raffia and tied it around the entire pocketfold to hold it closed, and continue with the rustic look of the invitation. This is nice! I liked it a lot. Keep posting such details here. At the destination New York wedding venues one of my friends would also be marrying soon and she would be making her wedding cards on her own. I will suggest this idea to her.